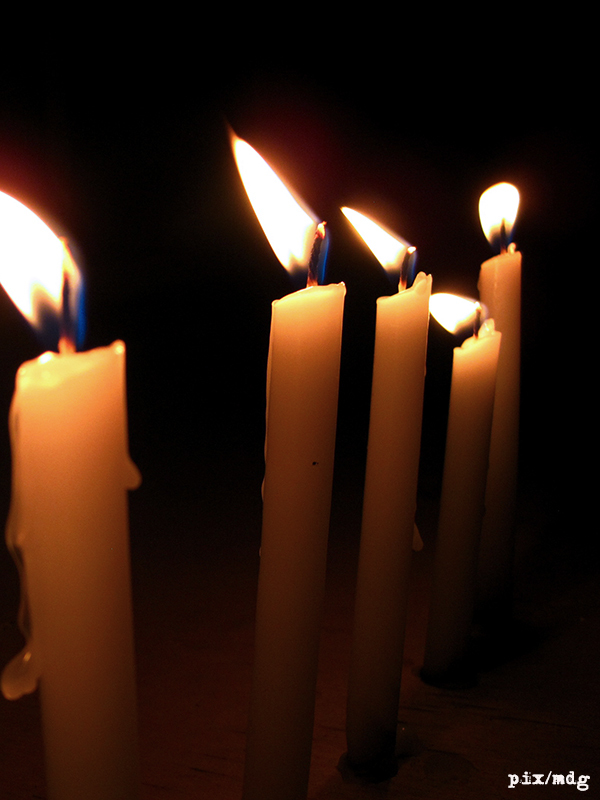 Today is the birthday of M, a good friend who died 19 years ago, months before his 22nd birthday. I met him on the summer before I turned 15, when we moved to Manila before I started college. We were neighbors. And the same age, as it turned out. We became friends quickly and when I met his other siblings they became my friends as well. Months later I became closer to his younger brother R, largely because we had a lot of common. But my friendship with M continued in spite of this. He would regularly seek me out and we’d talk for long hours in the telephone. Sometimes, in between classes, we’d see each other and watch movies or eat out. At that age, I was already aware of my sexual preferences and I made it known to M but he never judged me. Maybe it’s because he recognized the same thing in his brother R, making it easier for him to accept me. I’m inclined to think that it’s because he was just basically a good person. Among his siblings, M was the most obedient to his parents and grandmother. He never talked back and he showed genuine concern to other people, like their servants, for example. He never opened up to me about his sexuality. Because he showed an interest in girls, I didn’t feel the need to do so because I thought it was very obvious already. He was straight and I was not. Still, we had some intimate moments. We held hands, embraced, and spooned during sleep-overs. Soon after we would exchange kisses. When he learned to drive, we would go off so we can be alone. We never discussed what we were doing, or what we were to each other. Thinking about it now, I think that on his part, he could chalk it up as part of his adolescent experimentation. It did stop after a year or so. As for me, it was one of the happiest memories of my young life. Our friendship, I believe, was unadulterated and uncomplicated. It remained the same even if things went bad between me and his family. R did something bad and perhaps to save himself when his parents found out, he told a lie and placed the blame on me. His parents, very quick to the draw, gave me a dressing down. Soon after the whole family stopped talking to me. Well, except for M and his grandmother. He remained a friend to me. Even if we saw each other less and less, he would still call me up at night so we could talk. In the months before his death, I wanted to visit him in the hospital but couldn’t. His death devastated me. Last night, I dreamed of him. We were treading water in a swimming pool, like the one we went to years ago, and we were talking like the way we did then. His smile was the last thing I saw before I woke up. It was 2011 when I first wrote how much I miss the old-fashioned singing contests on TV, where contestants were judged solely by their singing talent and where us viewers were not distracted with details like the contestant’s personal lives. When Regine Velasquez was competing in “Ang Bagong Kampeon”, the audience had no idea of her humble background. It was only after she won and when she started singing professionally that the audience learned of it. But that was a long time ago. In 2011 I was watching “Star Power” and as what was in fashion, it was reality TV Pinoy-style. On a weekly basis, we were bombarded by clips and sound bytes on the reasons why each contender deserved to win and how the host ‘nurtured’ each competing lady in an irritating and condescending manner. If that competition was judged solely on singing talent alone, I don’t think Angeline Quinto would’ve have won. In my opinion her runner-up was a better singer and a more original performer. In terms of back story, however, Angeline’s was better and subsequently appealed more to the voting audience. Now, my social media news feeds are awash with people who say the same thing about Lyca Gairanod, the 9 y/o girl who was recently crowned Champion of “The Voice Kids”, a reality TV-style singing competition. That if the contestants were judged solely by singing talent alone, she wouldn’t have won. This is where I beg to disagree. I will sound biased, of course. 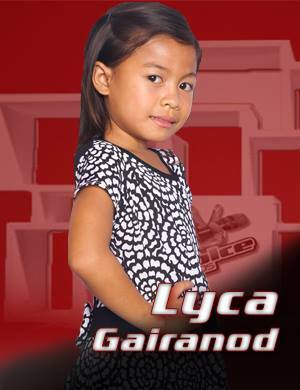 After all, for the first time ever, I spent a few pesos and voted for Lyca in the last two stages of the competition. She caught my eye right from the first time I saw her in the audition but not because I felt for her very humble status in life. It was her performance of a difficult song that grabbed my attention, not the fact that they are so poor that her parents cannot afford to send her to school. And in the following rounds of competition, she showed determination and resilience even if things appeared to work against her favor. Her lack of English language skills, which some people equate to performing well, didn’t diminish her obvious raw talent. Sure, some of her competitors had awesome vocal range, but Lyca was the only one who connected and moved the audience with her singing alone. Imagine what she can do with the right training and coaching. In terms of raw talent and ability to connect to the audience, Lyca was peer-less in the contest. 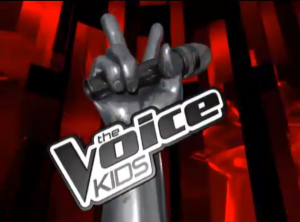 If “The Voice Kids” shed its reality TV roots and was formatted like “Ang Bagong Kampeon”, Lyca would have still won and this victory will not be tainted by people’s doubts that she deserved it. 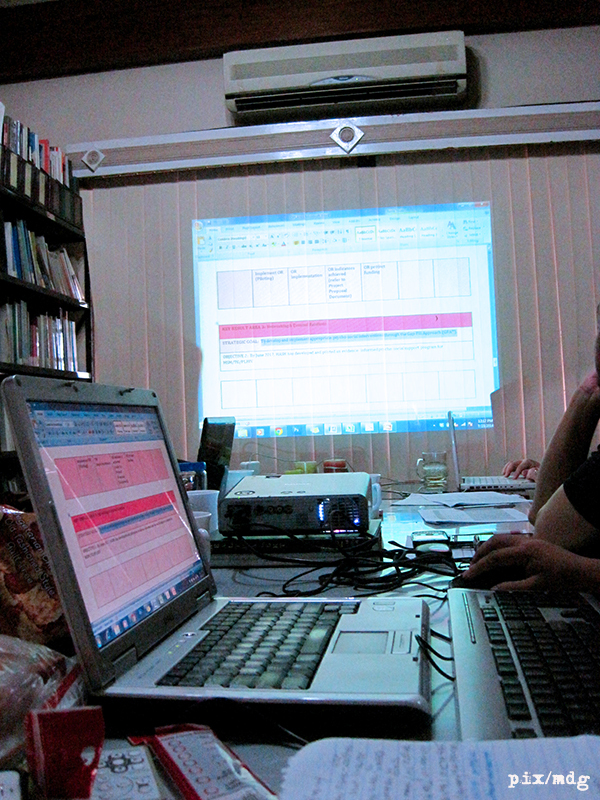 It’s been two weeks since we at HASH did our strategic planning. Just this past week we wrapped up with an operational planning workshop. Now, at least for the next 18 months, we have plotted the key activities that we need to do and milestones we need to accomplish to get our organization up and running. we now have access to technology! But first, a minor change in our name. As anyone working in the field of AIDS can attest, work on this area has always been fraught with issues like morality, stigma, judgement, and the like, usually directed at specific segments of the population who were especially affected by the epidemic. So much so that it spawned a lexicon of politically correct terms that were at least neutral when referring to certain aspects of the disease. And, as the epidemic is dynamic, so are these terms. One has to keep up or risk being perceived as incompetent. It so happened that when we were thinking of a name to call our fledgling organization, we used HIV/AIDS automatically, even if we were aware of the debate regarding the use of the term. I have heard of it, and because there wasn’t a categorical decision on the matter, I didn’t see anything wrong against the use of the term. Neither did the other members of the group. That is, until someone who viewed our Facebook page condescendingly pointed out our “mistake”. In the mean time, we’re moving forward at full speed. Perhaps, to make up for time lost in wrangling over which symbol to use and why. 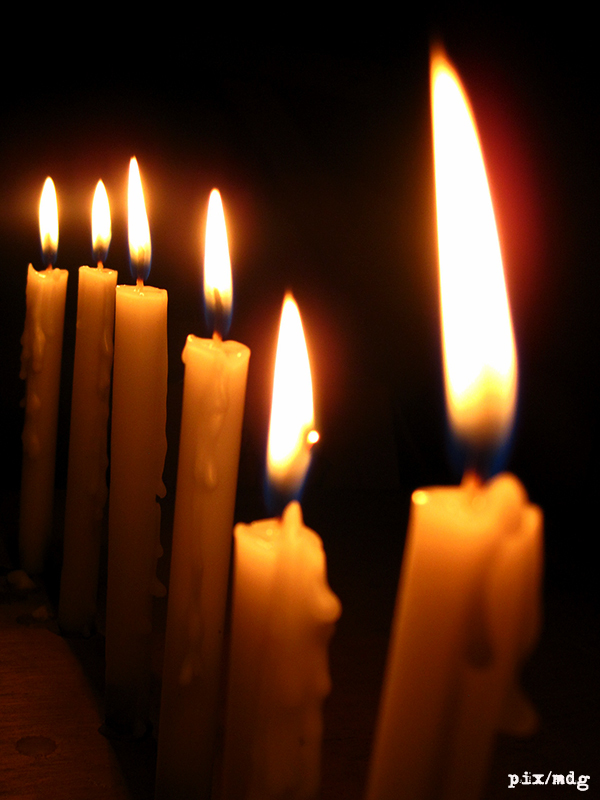 Yesterday was my maternal grandmother’s birthday. A month from today it will be my late father’s. I miss them very much. 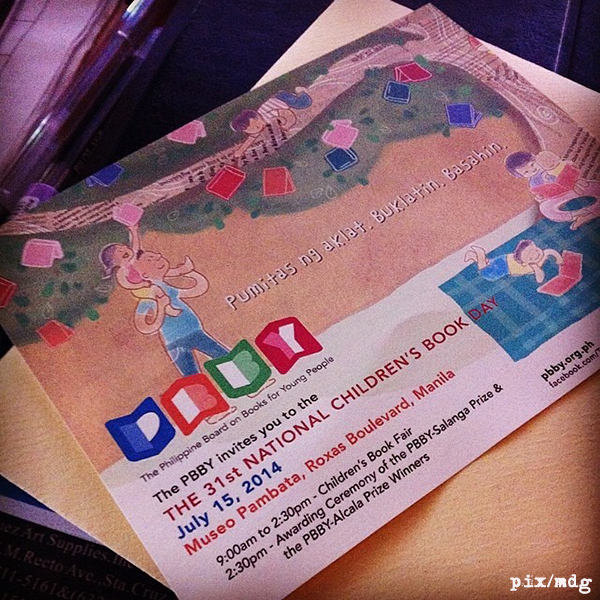 Last Tuesday I missed the awarding ceremony of the Philippine Board on Books for Young People (PBBY) because of a nasty migraine episode. I’m one of three who received an Honorable Mention award for my story “Reyna Elena”. The ceremony was originally set for July 15 but was postponed due to typhoon Glenda. I was resigned to having a bad day but the arrival of a parcel gave me an unexpected pleasure. My copy of “Verses Typhoon Yolanda” finally arrived! I immediately opened it to see my poem. I couldn’t believe how excited I felt. 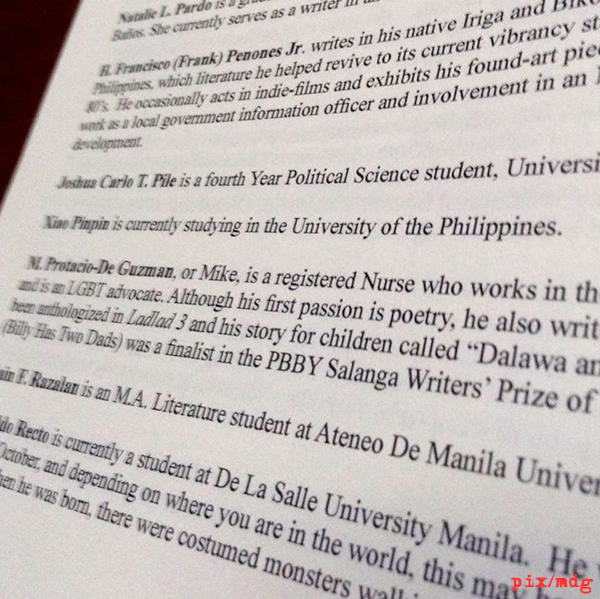 It almost felt like the first time I saw my name on a printed page. That would be in the Philippines Free Press Magazine, back in 1995. 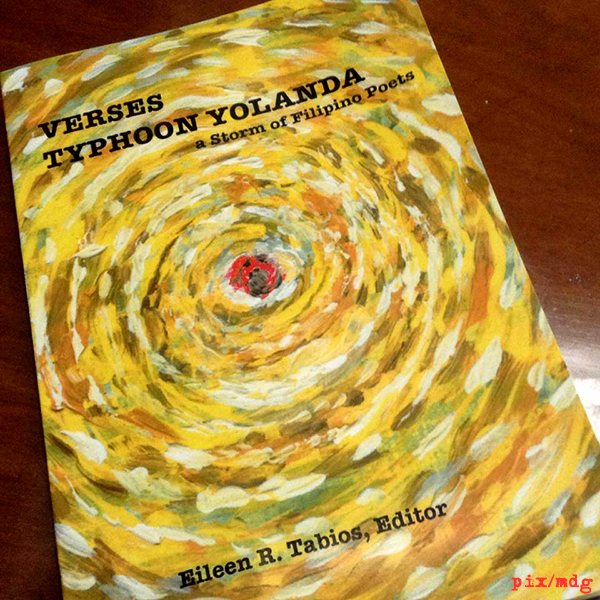 Verses Typhoon Yolanda is still available at Lulu.com. Proceeds will go to post-Haiyan/ Yolanda relief and rehabilitation in the Philippines. 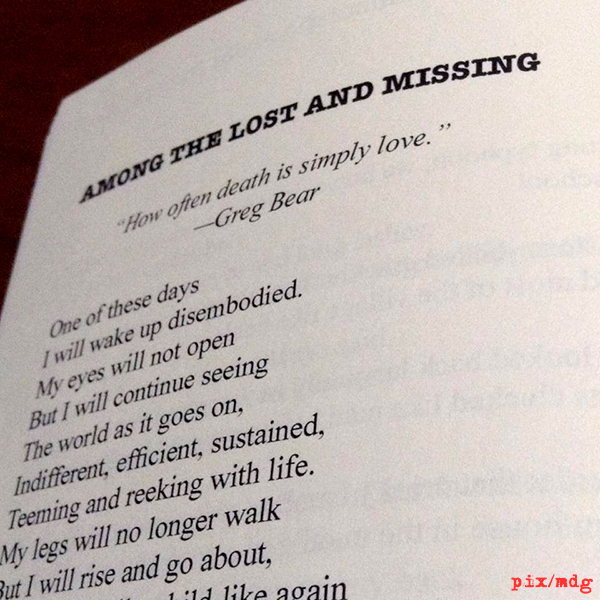 If you’re a lover of poetry and charity, get your copy now. You can also find related articles on the book HERE and HERE.